Oral cancers that are found early offer a better chance for successful treatment—making oral cancer screenings one more reason to see your dentist regularly. 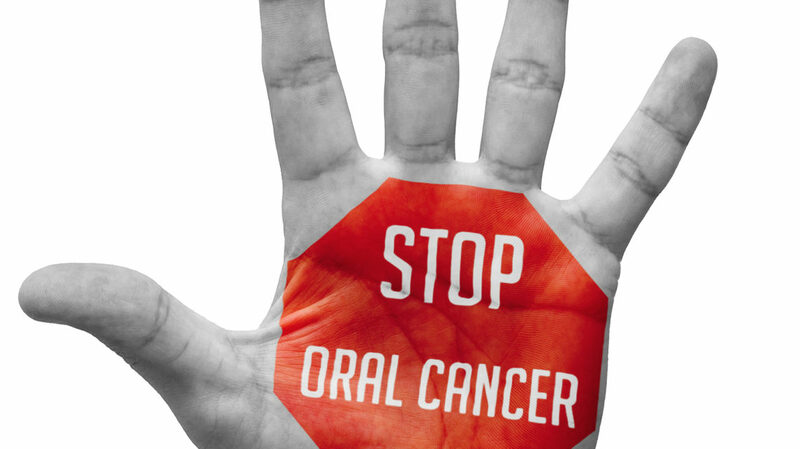 In 2010, the National Cancer Institute estimated that 36,540 people were diagnosed with oral cancer. NCI figures also projected that 7,880 people would die from oral cancer (though not necessarily the ones diagnosed in the same year). The five-year survival rate for those diagnosed early is 75 percent compared to a 20 percent survival rate in those whose cancer has spread, reports the National Institute of Dental and Craniofacial Research. How can you lower your risk for oral cancer? As part of your daily oral hygiene routine, watch for changes in the soft tissues of your mouth especially sores that don’t heal within two weeks. Visit your dentist for regular oral cancer screenings that may save your life.